Award-winning photographer Phyllis B. Dooney embedded herself in Southern living to capture all the beautiful contradictions of an archetypal American family. As a trans woman, Cleopatra Kambugu Kentaro was set to face more challenges in her life than many. But being born in Uganda, where homophobic laws see trans people targeted, her struggle at times looked insurmountable. 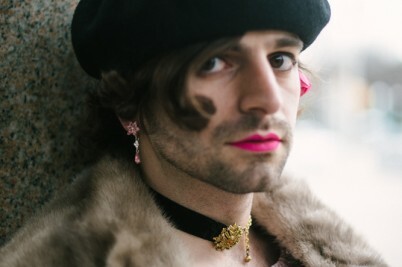 Born into a religious Jewish family in a West Bank settlement, 20-year-old Adam Orbach has been defying gender boundaries for as long as he can remember. This is his story.